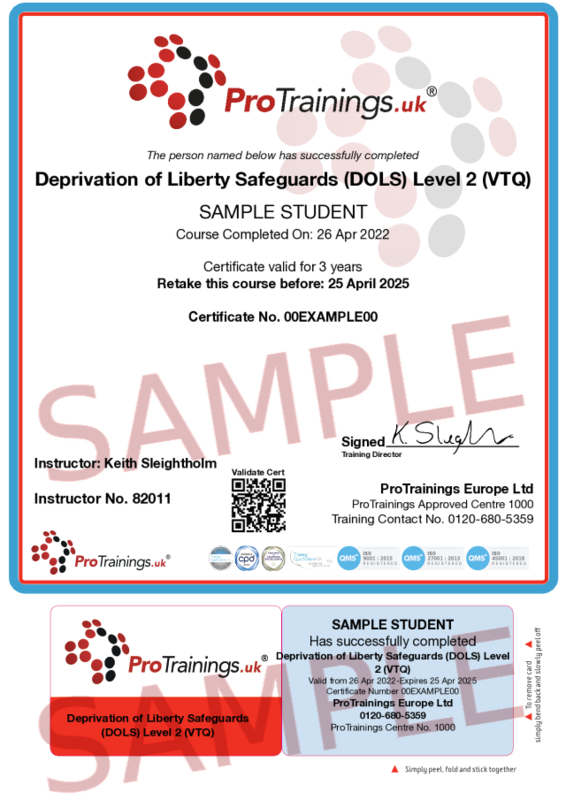 This course is available fully online or as a half day course with a guided learning hour of 3 and available nationally through our approved instructors. 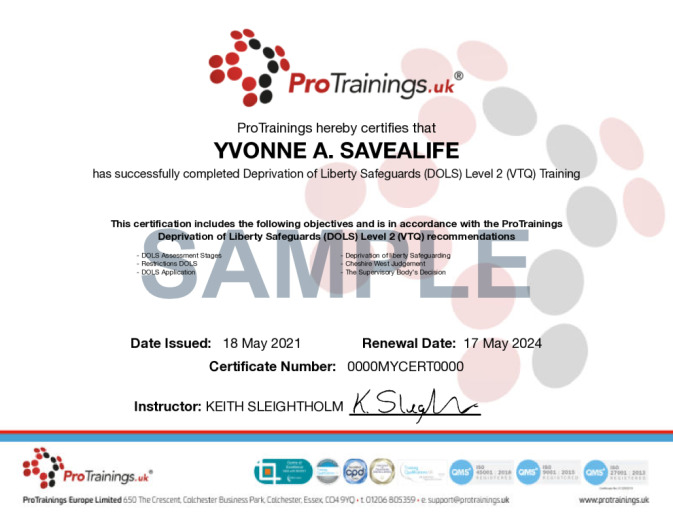 This course comes with 3.0 hours of CPD, although the time to complete the course online may be less than this. Total course time includes 28 minutes of video training as well as knowledge reviews, final test, remedial help and reviewing downloaded material.